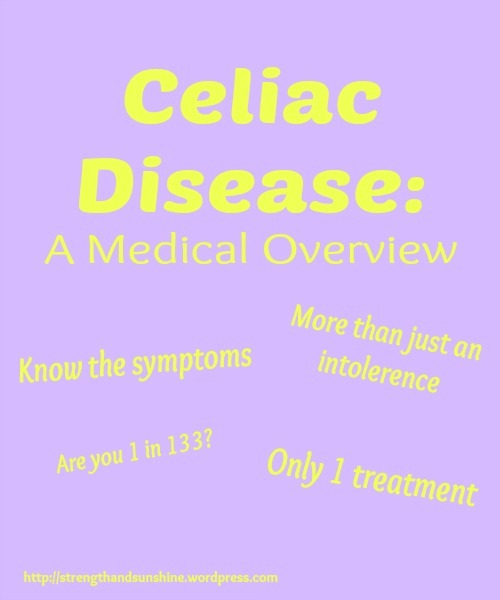 Wow, this is such a great explanation of celiac disease! 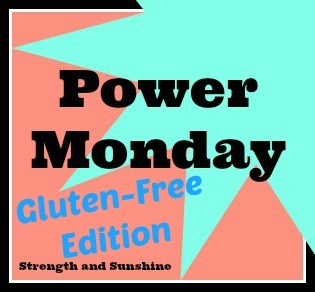 I think so many people get “gluten free” mixed up as a fad and don’t realize that there are actual conditions that require a gluten free lifestyle. Thanks for linking up with us! Thank you! And exactly! 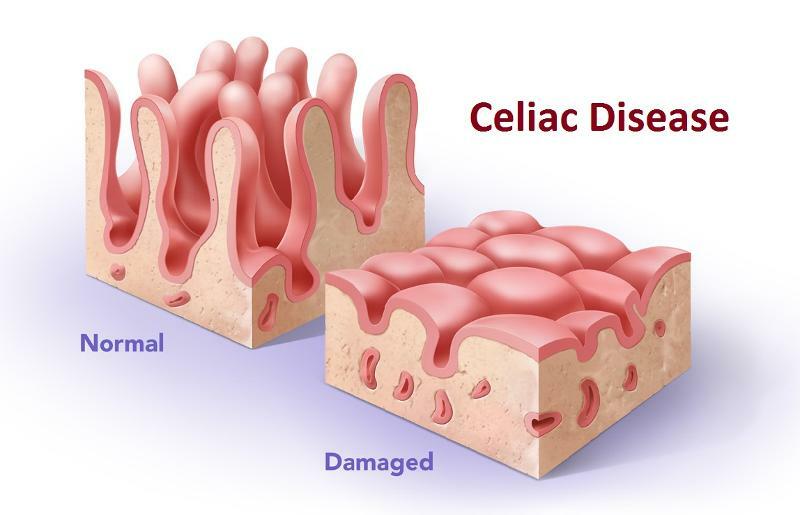 People need to know the true reasons behind going gluten-free! I sometimes suspect I may at the very least have an intolerance. The other day I ate pasta and got so bloated I looked pregnant! I wish I could show you the pictures. I am waiting on my new health insurance now so once I get my card I really want to go get checked out. A lot of people get bloated after eating carb heavy dishes, so it might not be. You may just have a sensitive stomach! 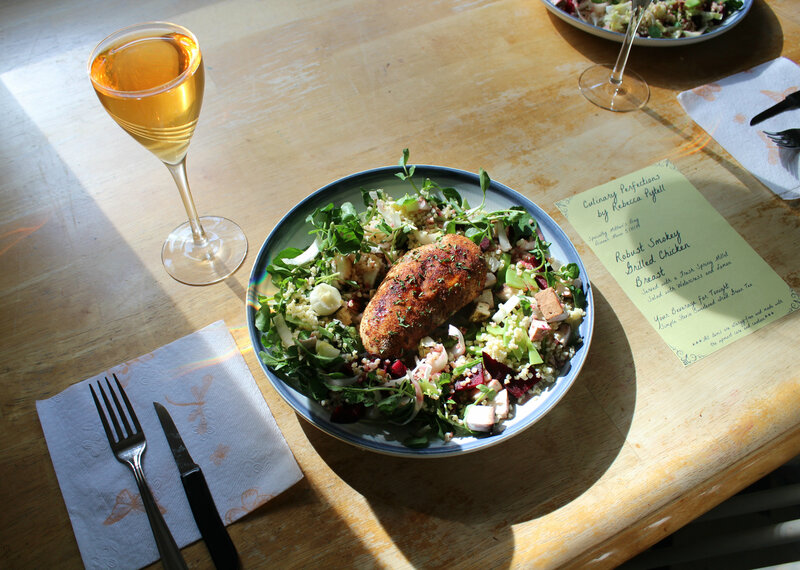 That dinner you made for your mom looks amazing!! I love how dedicated you are to raising awareness to celiacs disease and I thank you for taking the time to do so! I am just so passionate about the illness and I want people to know the true reason that people like me are gluten-free. 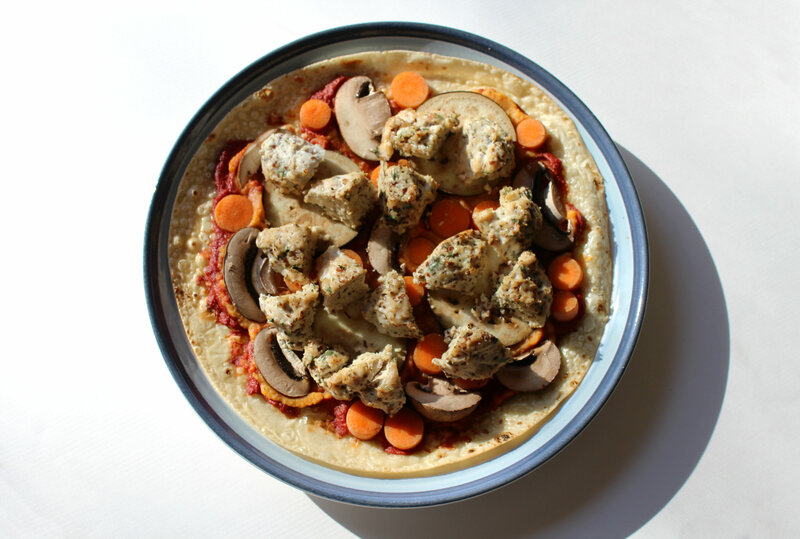 I want to get rid of the negative diet connotation. 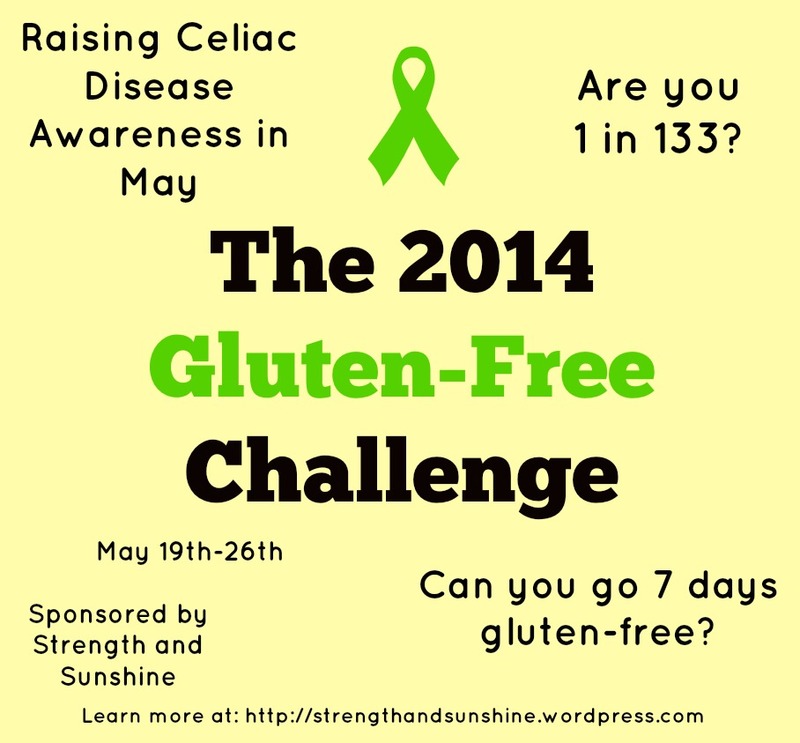 It’s awesome that you’r bringing awareness to Celiac Disease, and I’ve already learned a lot that I didn’t know! I’ll be honest that I didn’t know the difference between an “intolerance” and this condition, and I’m glad I now know! Glad you had a wonderful mothers day! Once you get the hang off it, it becomes second nature! It just requires vigilance and total awarenees about what you put in your body.